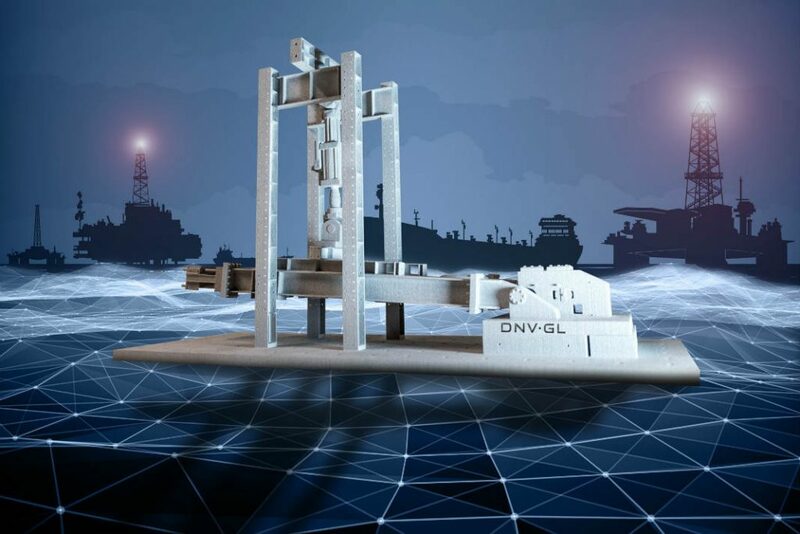 Singapore 3D printing service bureau Spare Parts 3D has joined a DNV GL Joint Industry Project (JIP) for additive manufacturing. Together, Spare Parts 3D and the global quality assurance and risk assessment company will work on standard procedure for integrating 3D printing within marine, offshore, oil and gas industries. “We see a fantastic opportunity in collaborating with DNV GL on this JIP to communalize and frontload the qualification & certification efforts and to build a Marine and O&G industry standard,” comments Paul Guillaumot, CEO of Spare Parts 3D. 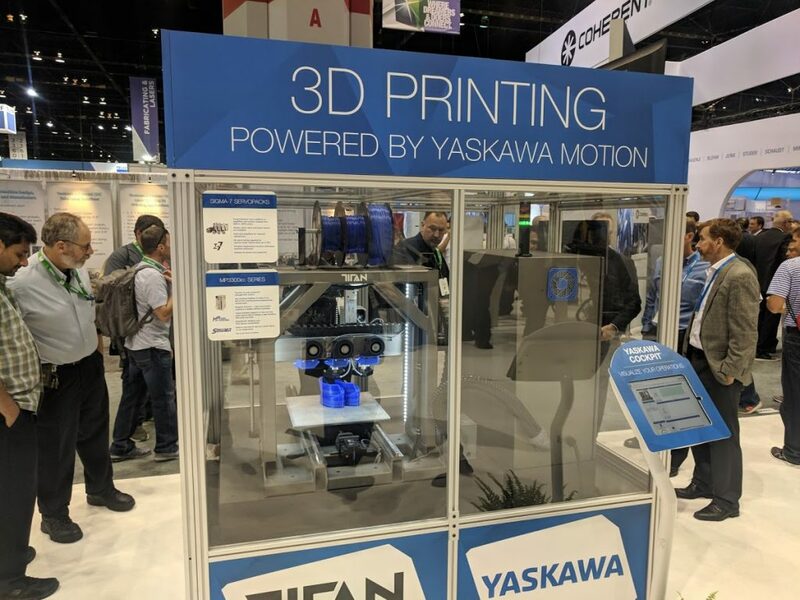 As 3D printing starts to bridge the gap between prototyping and production, some companies are looking at streamlining CAD software, and making it more accessible. 3D design and printing technology has advanced at an alarming rate. We can now print complex objects from different materials, in different colors, in rapid time — even in the comfort of our own homes. Then there’s the varied commercial applications for 3D printing (3DP). One survey of US manufacturers found that two out of three companies are already adopting 3DP in some way. Some of these companies include General Electric, Nike, Airbus, Amazon, Hasbro, Hershey’s, Boeing, and Ford. And we hear countless stories of 3D-printed houses, cars, aircraft components, musical instruments, shoes, robots, and body parts, just to give a few examples. Author Supercharg3dPosted on 25th September 2018 18th March 2019 Categories Paradigm Shift, Supply Chain ImpactTags FutureLeave a comment on What lies ahead for 3D printing? From less inventory to store to reducing downtime, the reasons to use 3D printers for maintenance are adding up. At inception in the early 1980s, 3D printing appeared futuristic, but it has evolved since then. Today, it has gone mainstream and, gaining application in various industries. According to this PWC survey, about 51% of industrial manufacturers in America are already using 3D printing in various ways compared to 35% two years back. Along with prototyping and even some end use parts, employing additive technology on the factory floor allows engineers and technicians to manifest tools, jigs, and replacement parts with drastically shorter lead time. So if something breaks, all you need to is send the digital file of what you need to the machine and get printing. Below is a look at how 3D printers can be applied in maintenance management. Industrial 3D printing is also referred as additive printing technology that enables manufacturers to develop objects using a digital file and variety of printing materials. 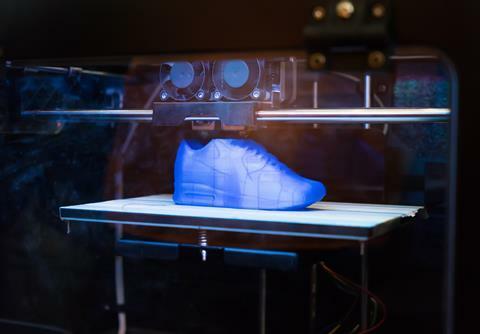 Global market for 3D printing material include polymers, metals and ceramics. In addition, industrial 3D printing offers a wide array of applications in various industries. The Industrial 3D Printing market is expected to exceed more than US$ 7 Billion by 2024 at a CAGR of 27% in the given forecast period. The scope of the report includes a detailed study of Industrial 3D Printing market with the reasons given for variations in the growth of the industry in certain regions. Author Supercharg3dPosted on 24th September 2018 2nd March 2019 Categories Paradigm Shift, Technology, Wider ImplicationsTags Paradigm shiftLeave a comment on What lies ahead for 3D printing? IMTS 2018 set all time records for attendance and exhibit space. At this years event it was evident that additive manufacturing is increasingly finding application within the wider manufacturing universe. Siemens Mobility GmbH, part of Siemens AG, has opened its first digital rail maintenance centre, eliminating the need for inventory of selected spare parts. The Siemens Mobility RRX Rail Service Center located in Dortmund-Eving, Germany, houses a Stratasys Fortus 450mc Production 3D printer which is being used produce replacement parts and tooling on-demand. Siemens Mobility has reduced the manufacturing time of select parts by up to 95%.